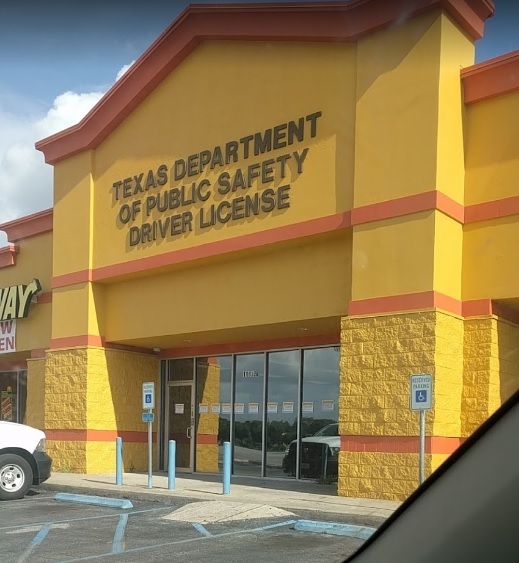 The Houston East Driver License Office. The Houston East Driver License Office, which has been closed since sustaining major flood damage during Hurricane Harvey last year, reopened for business this week. The office is located at 11039 East Freeway #B and is open Monday through Friday from 8 a.m. to 5 p.m. On Tuesdays, the office is open until 6 p.m. 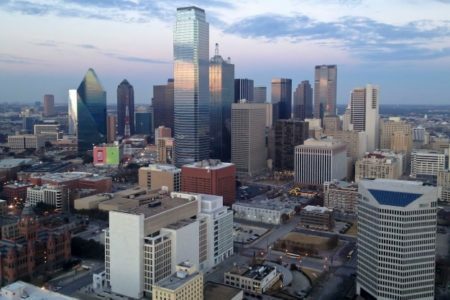 The Texas Department of Public Safety said the newly remodeled office has now two additional workstations, bringing the total to eight. No drive tests will be conducted at the office in the short term.